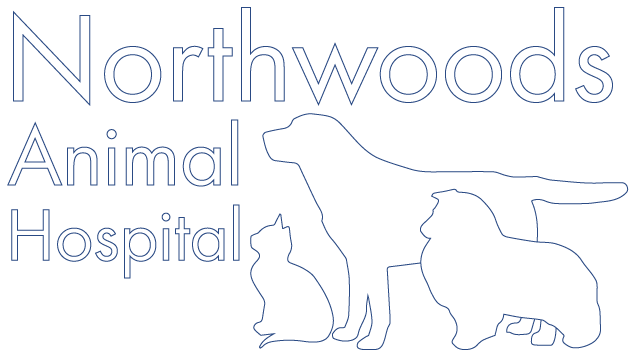 Welcome to Northwoods Animal Hospital of Cary! 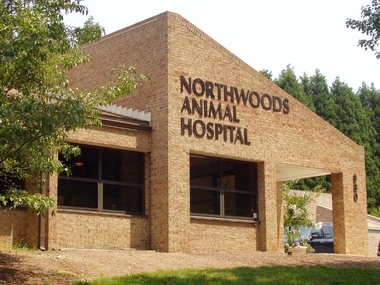 Since opening our doors in 1987, Northwoods Animal Hospital has been your community veterinarian. Dr. Dan Hudson understood his obligations are not only to care for animals, but also to do what is best for your family and community. Dr. Melissa Hudson, Dan’s daughter, and her team continue to serve the communities of Cary, Apex, Holly Spring, Raleigh, and Durham as a full service wellness animal hospital. 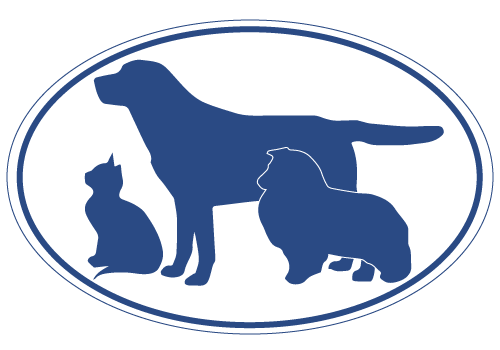 We are here for you and your pet, please stop in to see us today!